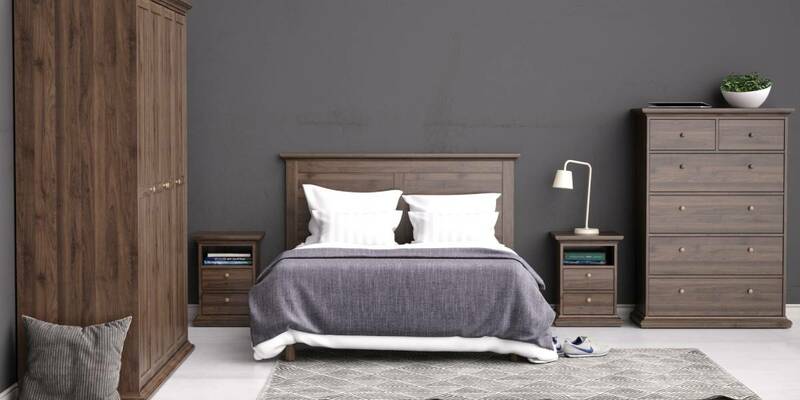 Bring your home to life with a bedroom furniture collection from Boca Living. 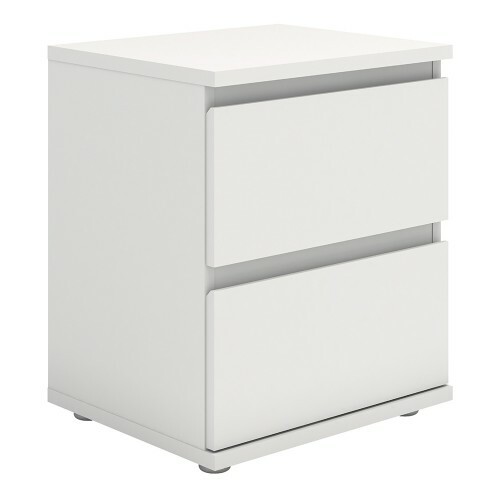 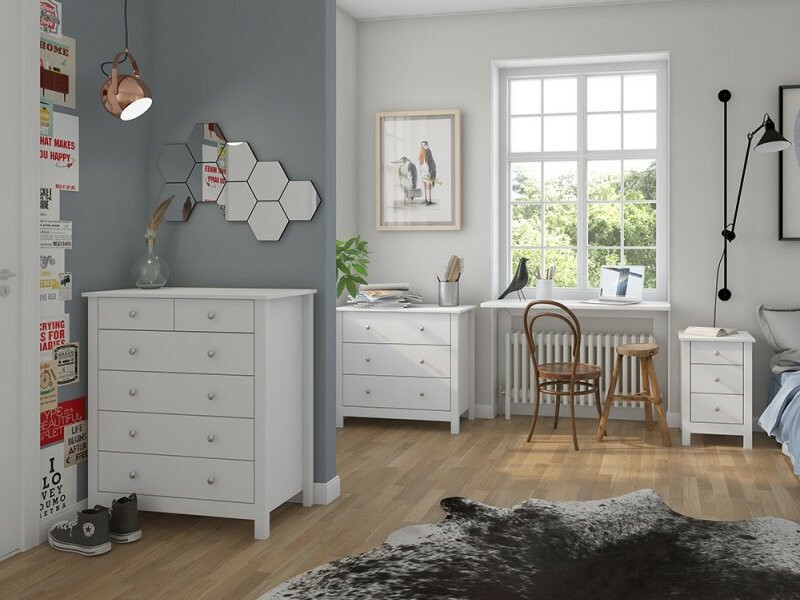 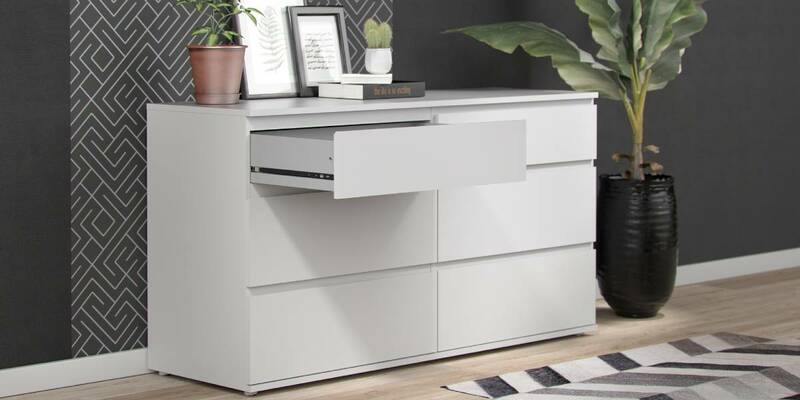 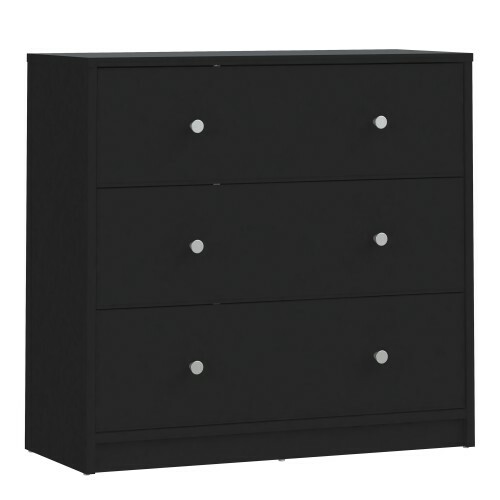 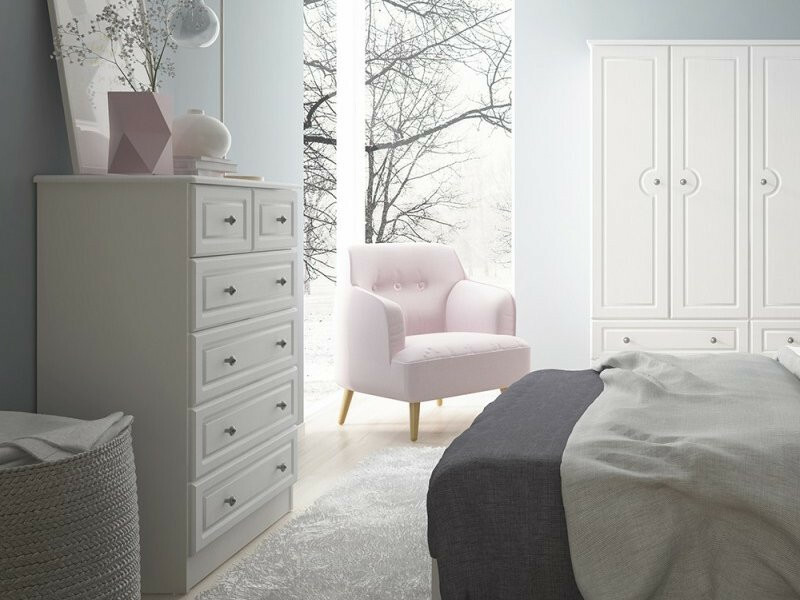 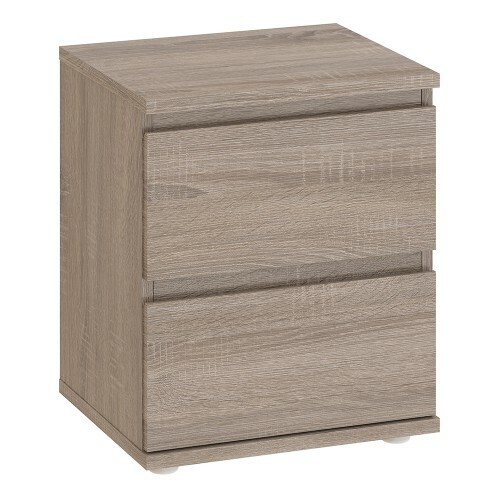 Shop our massive range of bedroom furniture - gorgeous drawers, bed frames, bedside cabinets, wardrobes and so much more. 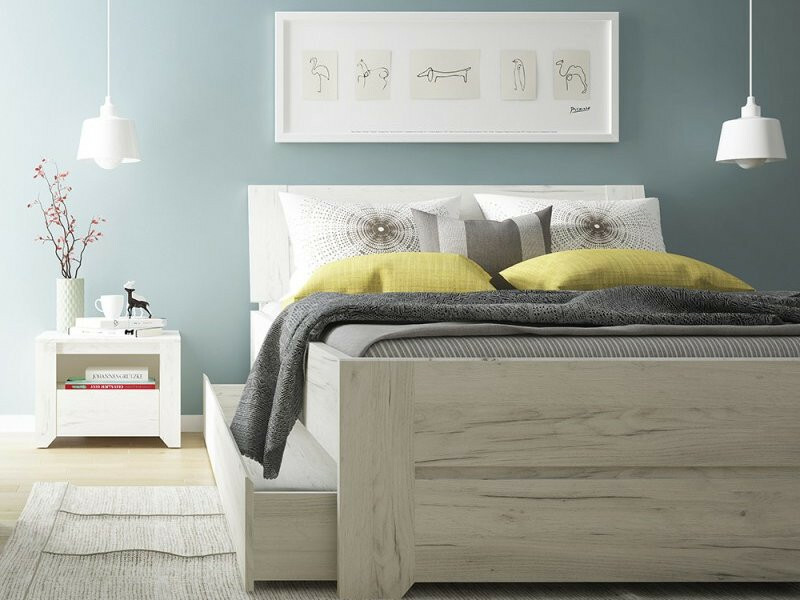 You're sure to be inspired! 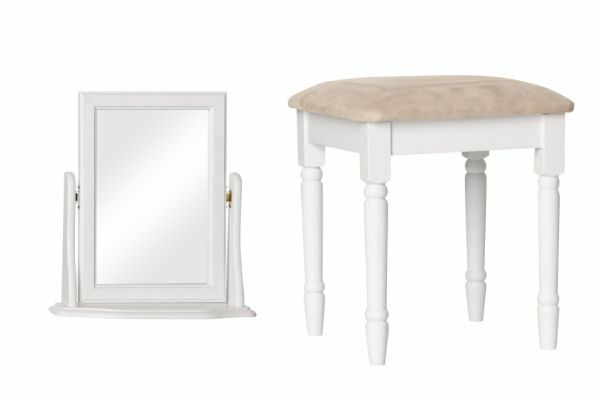 Romantic style, sophisticated design and beautiful classic feel - available in White, Matt Grey and Walnut finishes. 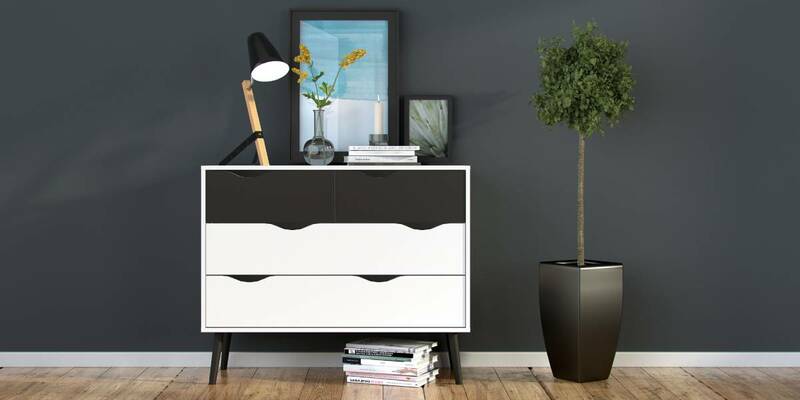 It isn't quite black or white, and it could be perfect for you! 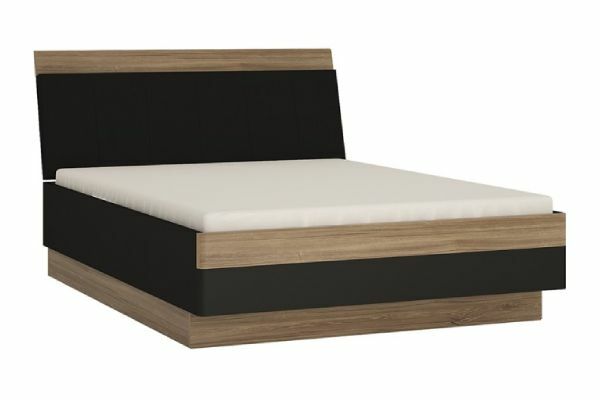 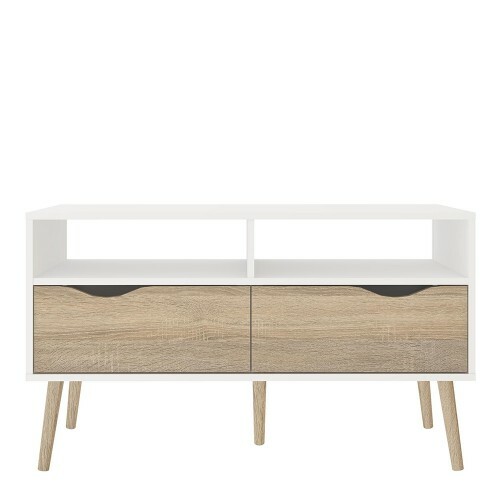 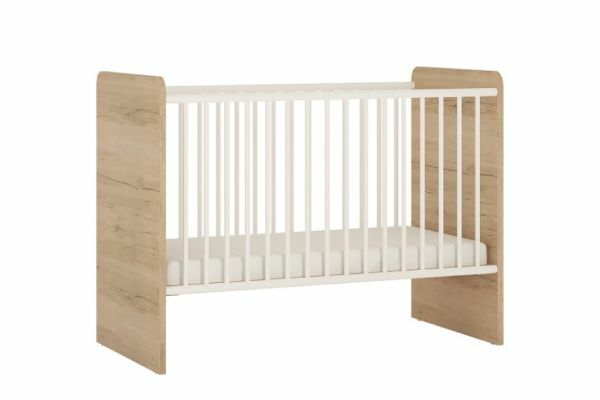 Modern with soft edges for a clean linear design - available in White, Oak, Truffle Oak and Dark Walnut finishes. 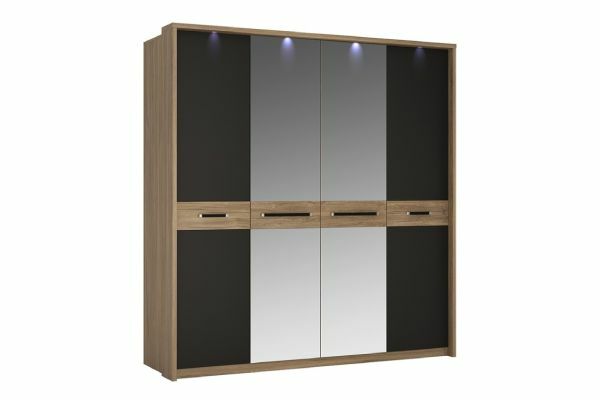 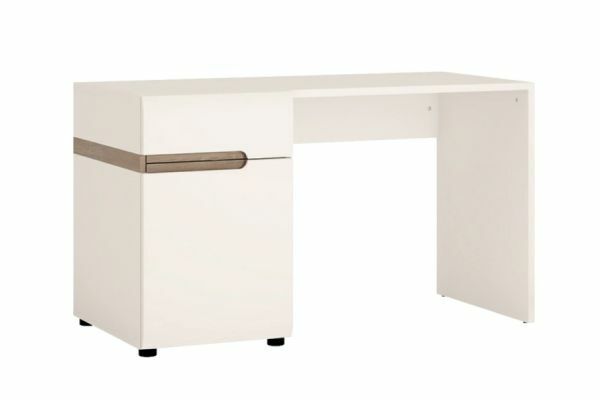 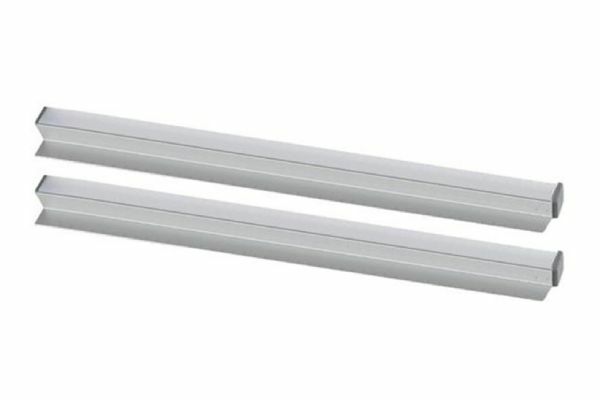 Sleek, streamlined and functional - available in White, Black, Grey and Dark Walnut finishes. 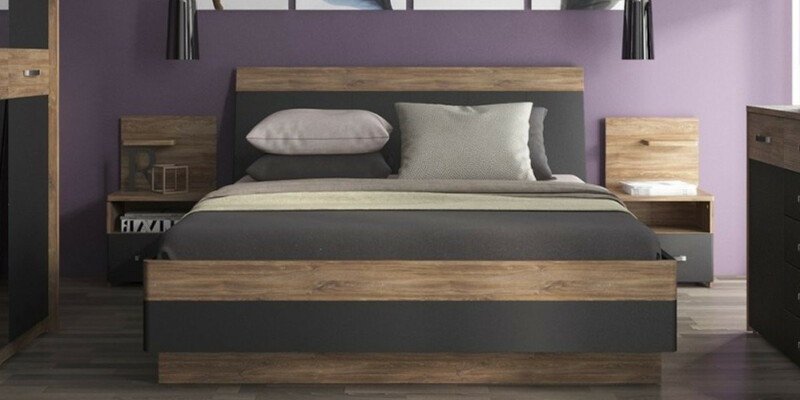 Featuring a fantastic oak grained finish with contrasting dark trim. 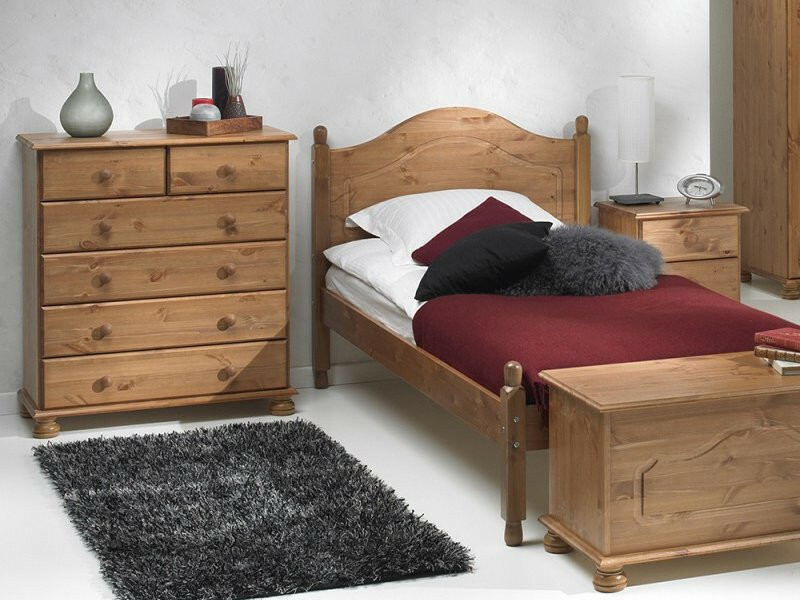 A top quality collection of bedroom furniture. 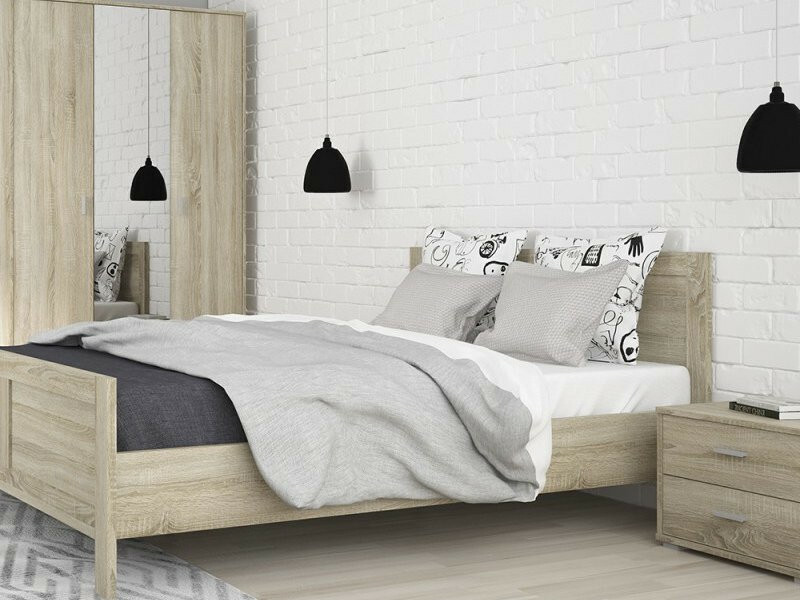 Ideal for any home, with a heat & scratch resistant melamine surface - available in pearl white or sonoma oak. A clever modern design, finished in hard-wearing crafted white oak melamine. 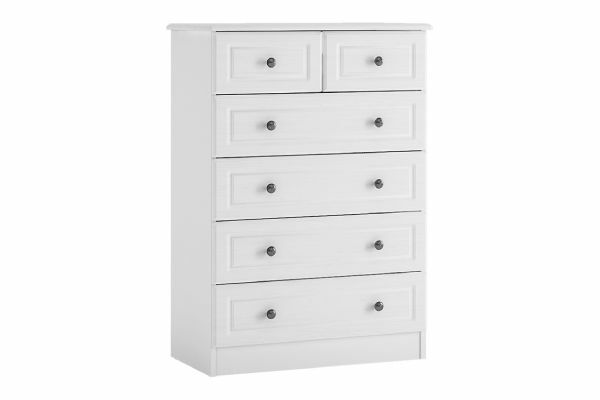 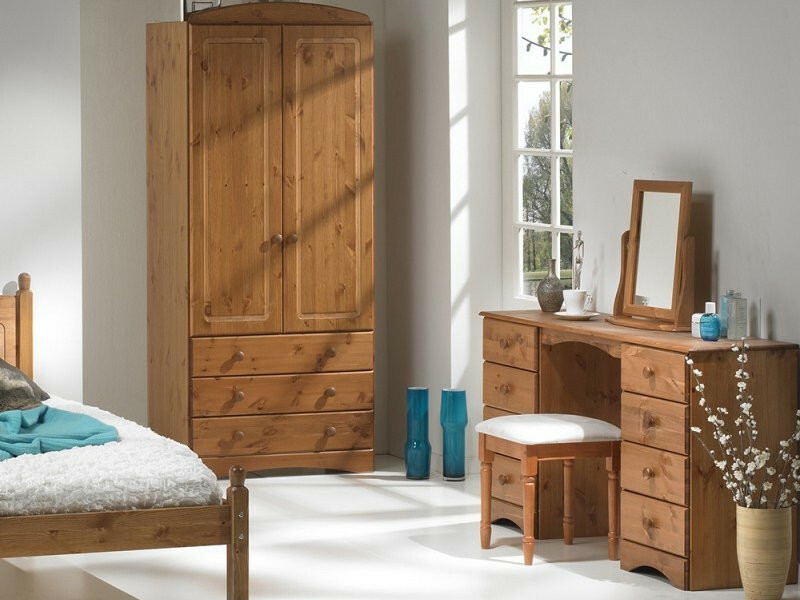 An attractive, traditionally designed solid wood collection available in pine, cream & pine, and white. 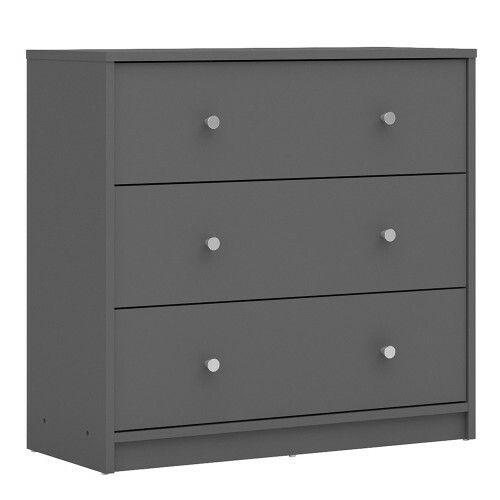 A beautiful clever combination of stirling oak and matte black accents, in a truly modern design. 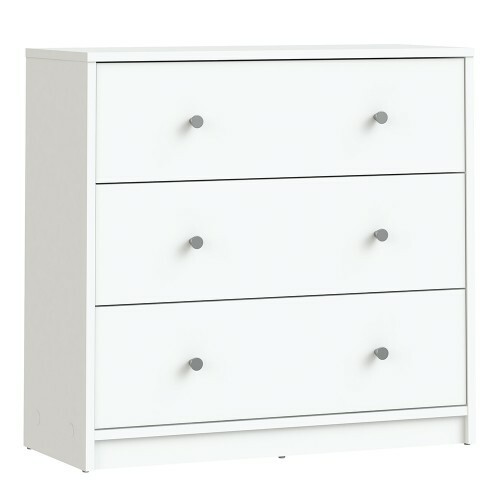 An elegant and attractive shaker design, available in white, black and soft grey. 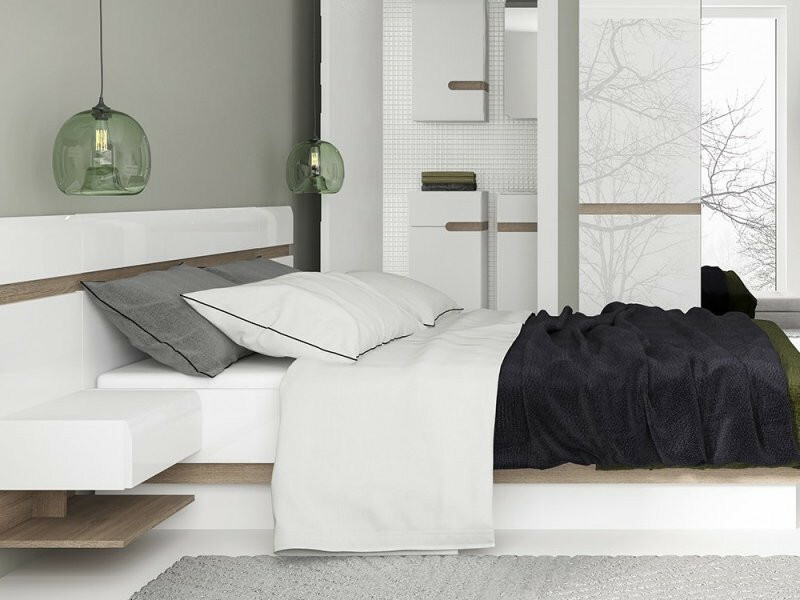 Beautifully designed with simple, traditional cues and clean lines. 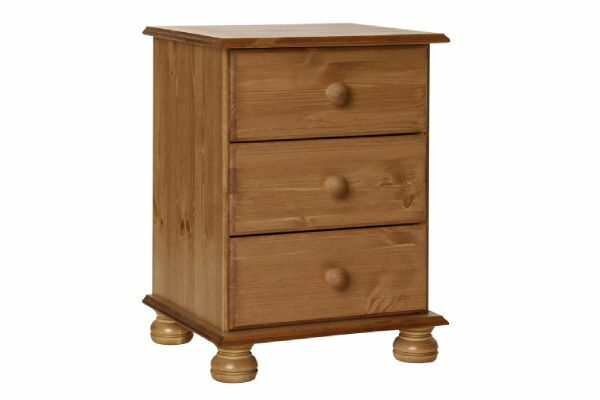 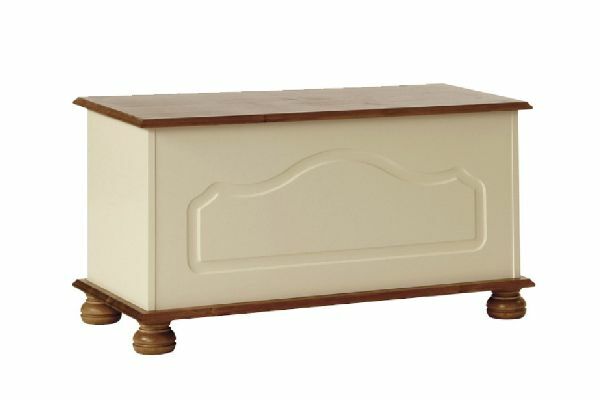 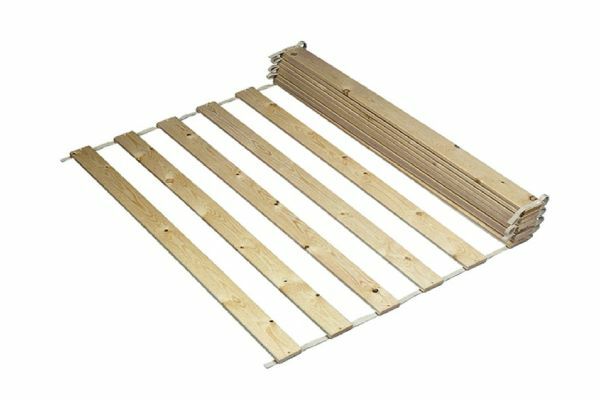 Crafted from solid wood, and available in natural pine or white.